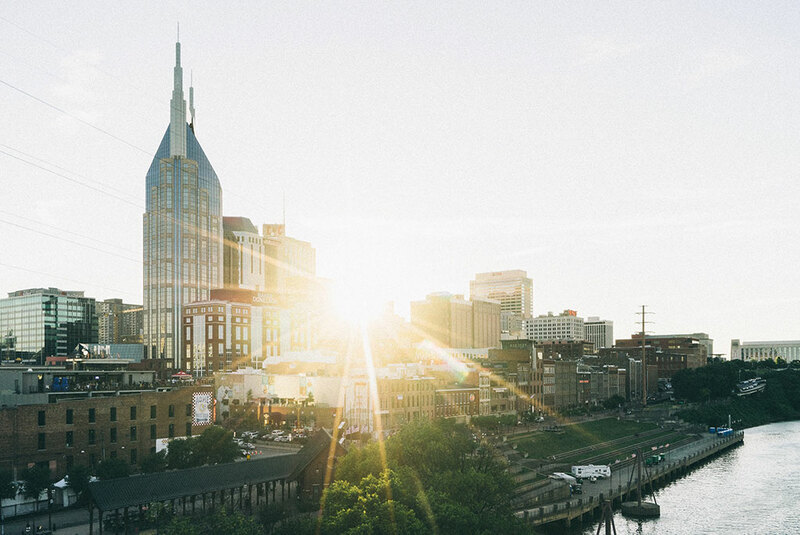 Denver, Colorado, August 31, 2018– JackRabbit announced today that it has completed the acquisition of Nashville based Rhythm Running. In addition, the company announced it is opening two new stores in Houston, Texas and Tampa, Florida. The two new store openings will occur in September. JackRabbit is currently operating 62 stores in 18 states along with its ecommerce platform www.jackrabbit.comand offers a full assortment of all major athletic brands to service its local running communities. The addition of Houston, Texas expands the JackRabbit footprint in the state of Texas to 12 stores. JackRabbit is owned by CriticalPoint Capital, a private investment firm based in Manhattan Beach, CA. In partnership with management, the firm will continue to support the JackRabbit first-class customer service and growth strategy which will better serve our passionate customer base.